Please note: All product prices include shipping. Cutest play wear around! 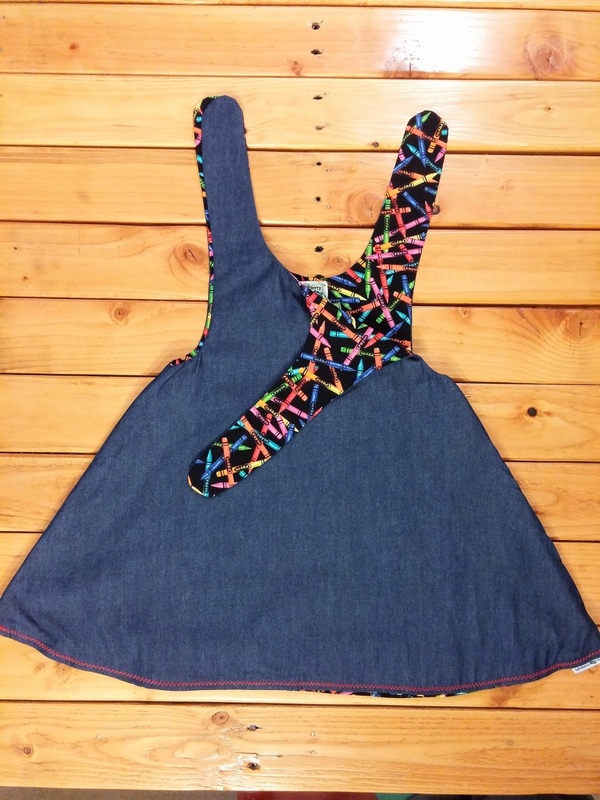 This 2T Shortcake Dress is fully reversible. It's the perfect essential for your little one’s wardrobe. 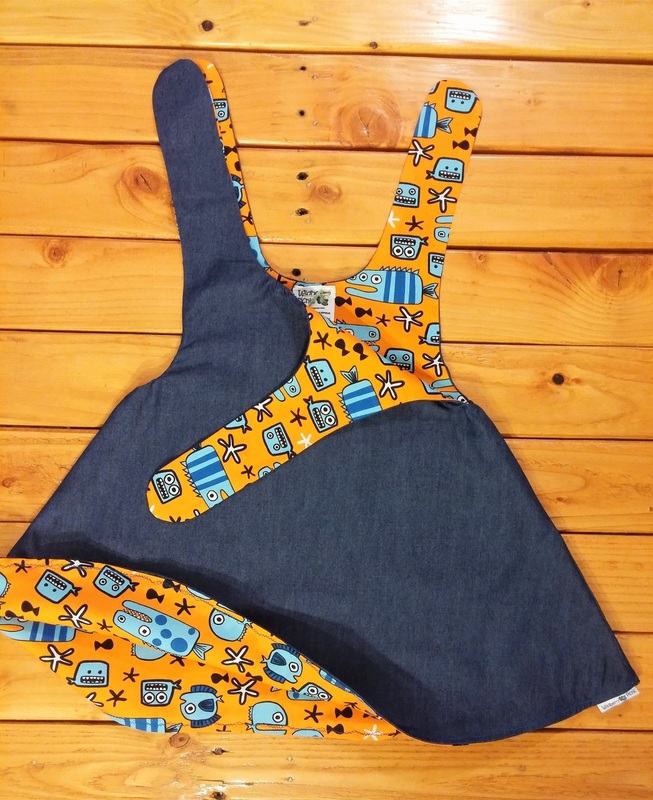 With two looks in one and tie at the shoulder, this dress can easily grow with your little one by turning it into a top. Take the dress from summer into fall by layering it with a long-sleeve shirt and pants/tights. No buttonholes or zippers, just simple, easy to wear cuteness. All Wildberry Picnic clothing meets CPSC requirements and is made from 100% cotton. Machine wash cold, tumble dry low. Cutest play wear around! 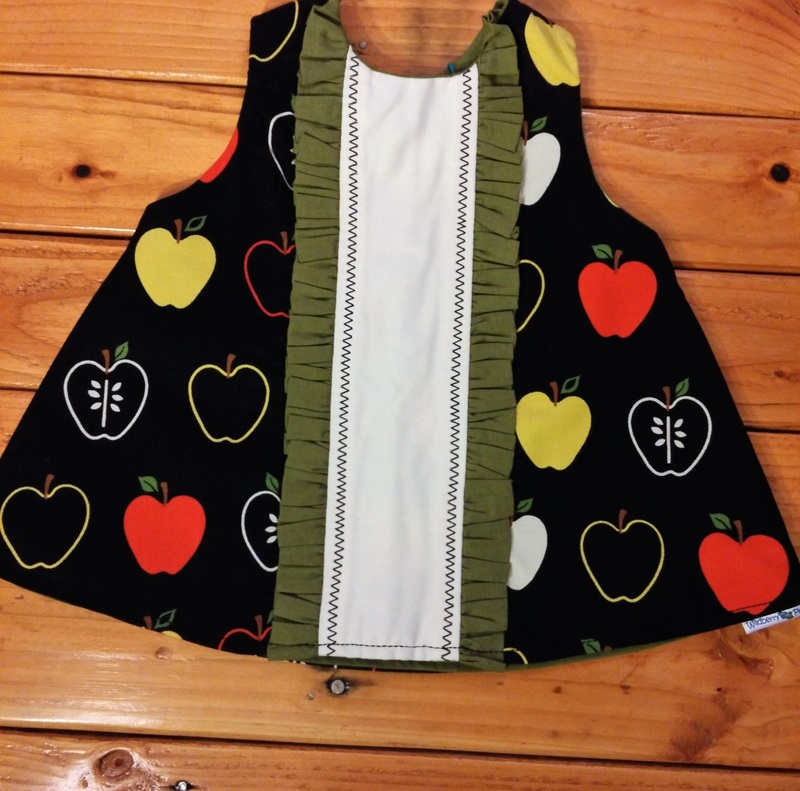 This 3T Shortcake Dress is fully reversible. It's the perfect essential for your little one’s wardrobe. With two looks in one and tie at the shoulder, this dress can easily grow with your little one by turning it into a top. Take the dress from summer into fall by layering it with a long-sleeve shirt and pants/tights. No buttonholes or zippers, just simple, easy to wear cuteness. 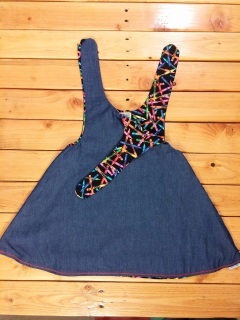 This 18 month Janey Jumper is designed to have a lot of swing to it, so it’s really a fun piece for little girls to wear. An A-line dress with a back-button, loop closure, this style fits more like a tunic and could be best worn with tights or jeans underneath. All Wildberry Picnic clothing meets CPSC requirements and is made from 100% cotton with natural wood buttons. 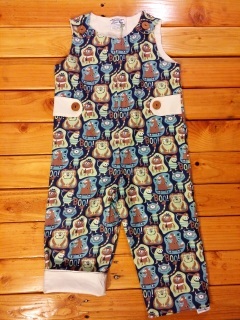 This 2T Run Around Romper Pant is perfect for warm or cool weather (put a onesie or long sleeve under it!). 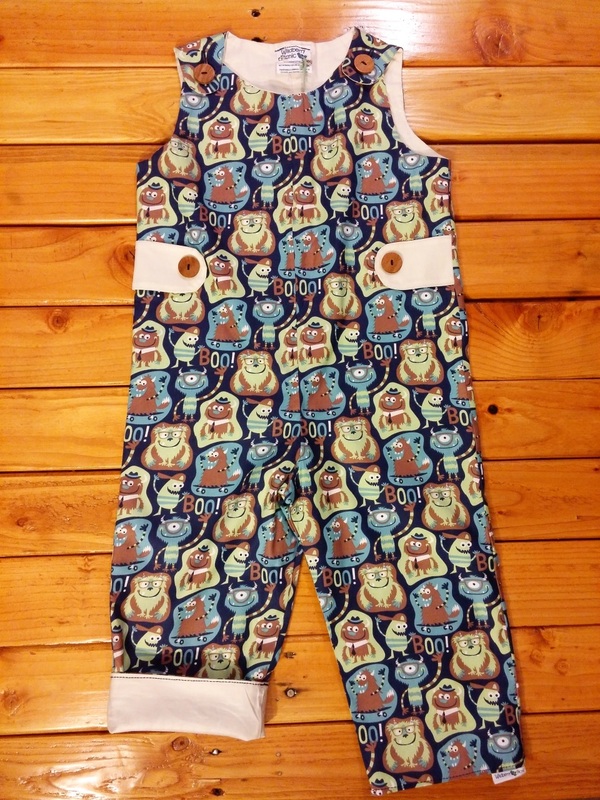 These fully lined coveralls give a little growing room by rolling the pant cuffs. All Wildberry Picnic clothing meets CPSC requirements and is made from 100% cotton with natural wood buttons.